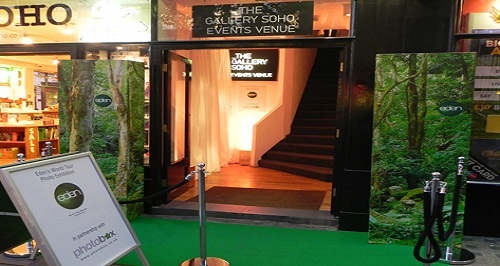 Sitting over two levels, The Gallery Soho has its own exclusive entrance on Charing Cross Road. Contact. 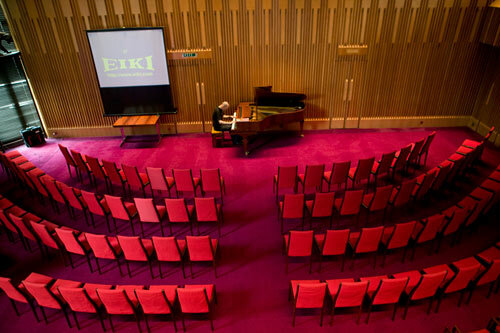 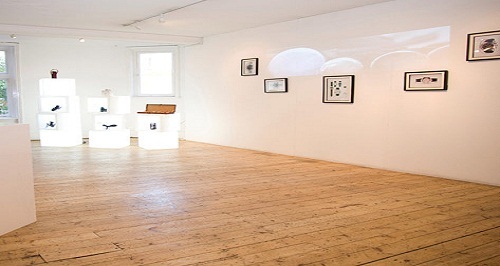 With a fully equipped kitchen and bar, HD projector and Bose sound system, The Gallery Soho is perfect for hosting exhibitions, team-building, meetings, private hire and launches.